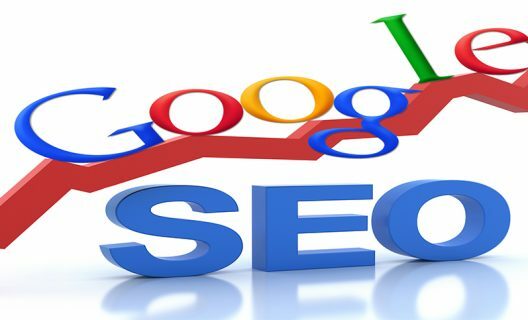 SEO crawl budget is not understood fully and this is why we will go through the following 9 tips to optimize crawl budget for SEO. When most people hear the word SEO, what comes to their mind is a list of factors that help in ranking such as keywords, clean sitemaps, impressive designs, proper use of tags and fresh content. Something that has been constantly forgotten in this list is the crawl budget. We will aim at understanding how crawl budget is related to SEO and what you can do to improve your site’s crawl rate. Before we dive into the tips that will help you in the crawl budget optimization, it is important that we are all in the same page as far as crawl budget definition is concerned. Search engines and web services crawl web pages through the use of web crawler robots also known as spiders. This is how they collect information about the pages to index them. Good example of these crawlers is the Googlebot which is used by Google to identify new web pages and add them to the index. There is also Bingbot, which is Microsoft’s equivalent. There are many other web services and SEO tools that depend on these bots in collecting important information. Some of these spiders can crawl billions of pages in a day to gather the required data. The crawl budget is the number of times the spider will crawl your web page in a given allotment. If Google hits your site 30 times in a day, the crawl budget is 900 per month. It is possible to use tools such as Bing Webmaster Tools and Google Search Console to find out the approximate crawl budget for your website. You just need to log into craw, go to crawl stats and look as the number of pages crawled per day. Is Optimizing Crawl Budget Similar To SEO? The answer to this question is yes and no. Both of these optimizations are geared towards increasing visibility and improve your search engine result page position SEO works more on the user’s experience. Spider optimization, on the other hand is all about pleasing bots. It leans more on how the crawlers will access your web pages. The following tips will help you understand the different steps you need to make to ensure your site always remains ‘crawlable’. Your page becomes crawlable only if search engine bots can access it and follow all the links within the site. This means that you will need to configure the robots.txt and .htaccess to ensure that they do not block the critical pages of your site. If there are pages that depend on rich media such as Silver light and Flash, you might want to consider providing their text versions. If you do not intend to have a page show up in search result pages, you should do the exact opposite of what is stated above. It is important to state that just setting the Robots.txt to disallow is not enough to block the crawlers. If there are external links that continue to direct visitors to the page, search engines might think that it is important and index it. The only way to prevent indexing is the use of noindex robots meta tag. Keep in mind that you should not use the robots.txt disallow feature because the page will need to be crawled for the noindex command to be obeyed. Each of the URL you will redirect to will waste a piece of your crawl budget. If the redirects are in a long chain, that is, many 301 and 302 redirects in a row it is possible that the spiders will abandon the crawling prior to getting to the destination. This means that the page will not be indexed. It is important that you limit the number of redirects on your site and make sure that there are none in a row of more than two. Googlebot initially did not lose sleep over a broken link; however, you might want to consider one important factor. Over time, Google has leaned towards giving users a great experience. A broken link might make things difficult for users and this will in turn attract the attention of Googlebot. All dynamic URLs leading to the same pages are treated as separate pages by the crawlers. This means that there is a chance you might be wasting your budget. You can just go to Google Search Console then click on Craw and then Search Parameters. 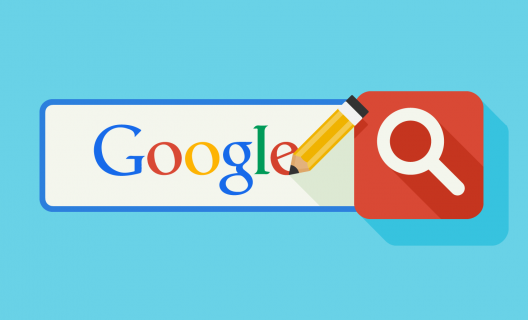 You will have a chance to inform the Googlebot that the CMS adding parameters to the URLs will not mean that the content of the page has been changed. Sitemaps on your site assist both users and spiders alike. The maps make sure that the content on your website is easier to find by keeping it well organized. For this reason, the sitemap should be kept up-to-date. You should also strive to get rid of clutter that can cause harm to your website’s usability. This includes all the unnecessary redirects, blocked pages, non-canonical pages and 400-level pages. There are tools available that can help you in the cleaning of your sitemap. These tools will clean the sitemap including all pages that have been blocked from search engine indexing. This will also help in solving the above problems. There are feeds such as RSS, Atom, and XML that will provide content to users even when they are not going through your website. With these feeds, users can get notifications when you publish new content. RSS feed can greatly boost engagements and readership. They are also highly visited by Googlebot crawlers. 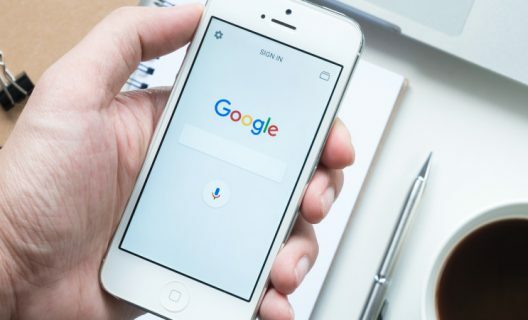 If you add new content such as new blog posts, new products or a website update among others, you should ensure it is properly indexed by submitting it to Google’s Feed Burner. Link building remains an important topic and it is bound to remain so for a long time. There might be link building elements that have been passed by time but the need for humans to connect whether physically or online will never be different. The number of external links on your site has a close relationship with the number of times crawlers will go through your websites. Though internal link building does not directly affect the crawl rate; it is an important element that should be given the attention it deserves. As mentioned, when a site has a well-maintained structure, it is easier for the user to find the content they are looking for. Bots will also find the content and this will not waste your crawl budget. When the structure is more accessible to the user such that they can find what they are looking for with a few clicks, it means that they will have a great experience. If users are happy, search engines will appreciate your website by improving your position on their result pages. 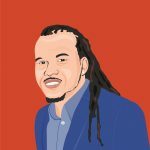 So, Is The Crawl Budget Important? You should have noticed by now that all the efforts that improve the site’s crawlability also improve searchability. If you are still wondering whether the crawl budget is important, you should take YES as your answer. It is crucial and will most probably work together with all your search engine optimization efforts. Simply put, if you make it easy for search engine bots to discover your site and index it, you will get your fair share of crawls. This simply means that you will be enjoying faster updates when there is new content published. In the process, you will also improve the user’s experience and this will enhance visibility and ultimately lead to better search engine result pages rankings.